This is significantly higher than the increase in ad spend for its parent company, Facebook, which only saw a 40% boost in the same time period. Well, advertisers have started to see the value of expanding to other, “smaller” platforms (in comparison, anyway) such as Instagram and Pinterest. As more and more people begin using these platforms, it makes sense to meet them there. Does this mean advertisers should pull back from Facebook? Not at all! It just means they need to put more emphasis on Facebook mobile advertising, which has a greater potential return on investment. There’s a reason why mobile advertising drives 90% of Facebook’s total revenue. Advertisers are well aware that a large portion of the global population uses Facebook on a mobile device (roughly 1.66 billion mobile monthly active users). 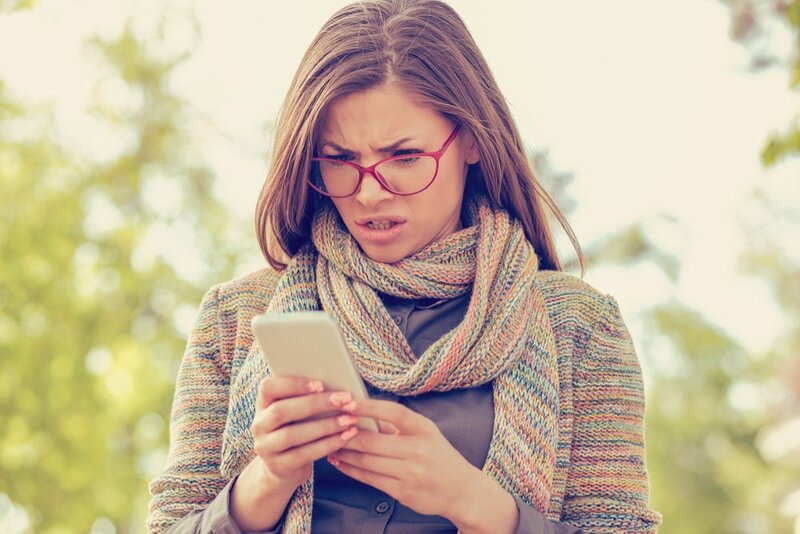 And, given that nearly all of Facebook’s ad clicks in the second quarter of 2018 occurred on mobile (a whopping 92%), it becomes clear that advertisers are missing out on a huge opportunity if they’re not leveraging this tactic. Even if your business serves a very specific niche market, chances are good that using Facebook mobile advertising will allow you to reach a large number of potential customers. 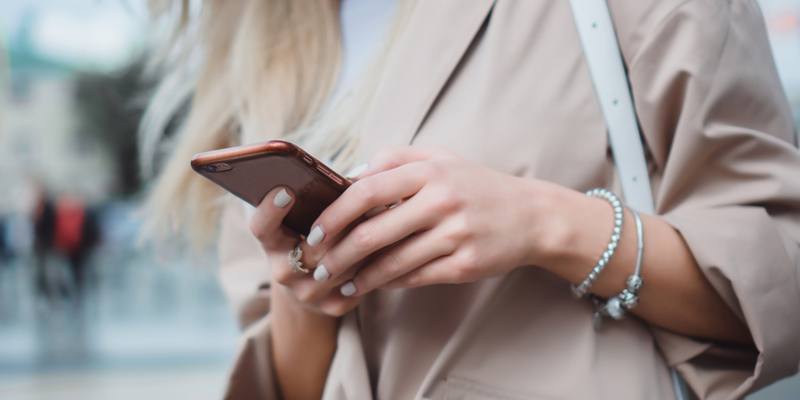 Regardless, taking a mobile-first approach, especially when advertising on Facebook, is a good rule of thumb for businesses that want to get the best possible results. Mobile ad spending is now higher than ever before. In fact, mobile is on track to surpass TV as the leading advertising medium. Yes, that’s right. We said TV, folks. And, mobile advertising has also overtaken desktop advertising, which is understandable given the growing number of smartphones, tablets, and other mobile devices that are used on a daily basis. If someone has a mobile device in hand, and they’re using said device to scroll through their Facebook feed, you have the opportunity to put your ad directly in their view. So, it’s in your best interest to be sure that your Facebook ads are suitable for consumption on mobile devices. Otherwise, you run the risk of your prospect skipping over your ad. Or, even worse, seeing your ad and disregarding it because of poorly chosen images or irrelevant content. The following facts and figures demonstrate just how important mobile is when it comes to Facebook advertising. 51% of Facebook users say they check their Facebook feed several times a day. That’s millions of people who frequently look at their Facebook feed and could potentially see your ad. On average, Facebook users in the US spend 35 minutes a day on the mobile app. A person can wind up seeing quite a few ads in 35 minutes, so it’s important to make sure yours is one of them. People spend roughly 7 seconds with a piece of content on mobile. You might be thinking, “Yikes! That’s it? !” This means you just have to work harder to ensure your ads are eye-catching, engaging, and relevant to your target. Earlier this year, we posted a blog series about Facebook retargeting and what steps a business needs to follow to launch a successful campaign. In Part 4, we covered some key characteristics of a strong Facebook ad, which are especially important to Facebook mobile advertising, as businesses have even less time to showcase their ads to potential customers. So, what should you be incorporating in your own mobile ads to increase the likelihood of your prospects actually taking action? Specificity – Ads should be highly focused on the prospect’s wants and needs. Though you may be tempted to send an ad to as many Facebook users as possible, this is not a wise strategy. In fact, you’ll likely end up spending a lot of money with little to show for it. Proof – Adding social proof, such as customer testimonials, can go a long way toward building trust in your brand. Whenever possible, include social proof to show prospects that your product/service actually does what it claims. IMPORTANT: This should go without saying, but we’re going to say it anyway… ONLY include social proof that’s real. Please don’t write up fake reviews and try to pass them off as actual customer testimonials. High-Quality Images – Relevant, colorful, and high-resolution images are key to stopping scrollers in their tracks. If you want to take it a step further, try incorporating images of people, as we’re naturally attracted to photos of other humans, especially when there’s eye contact. Emotional Appeal – People tend to be emotional buyers rather than logical ones. So, it’s important for businesses to appeal to buyer emotions by addressing problems they have and showing what their life could look like should those problems be solved with your product/service. Consistency – Make sure your ads are consistent in that, when people click on the ad, they’re taken to a page on your site that actually makes sense. Also, try to be consistent with your branding by incorporating design elements that you use throughout all of your materials. Placement – There are a number of places you can place your ads, so it’s important to determine which is best for your campaign goals and budget. Urgency – Don’t create fake urgency, but do add this element if you have a limited-time offer or there’s some seasonality to what you’re advertising. Call to Action – Add a clear call to action that explicitly states what you want your prospect to do. Do you want them to visit your website and shop? Tell them! Though these characteristics are ones that should definitely be applied when using image ads in your Facebook mobile advertising approach, they also apply to video ads. And trust us, if you’re not already running video ads on Facebook, you’ll want to start…now. 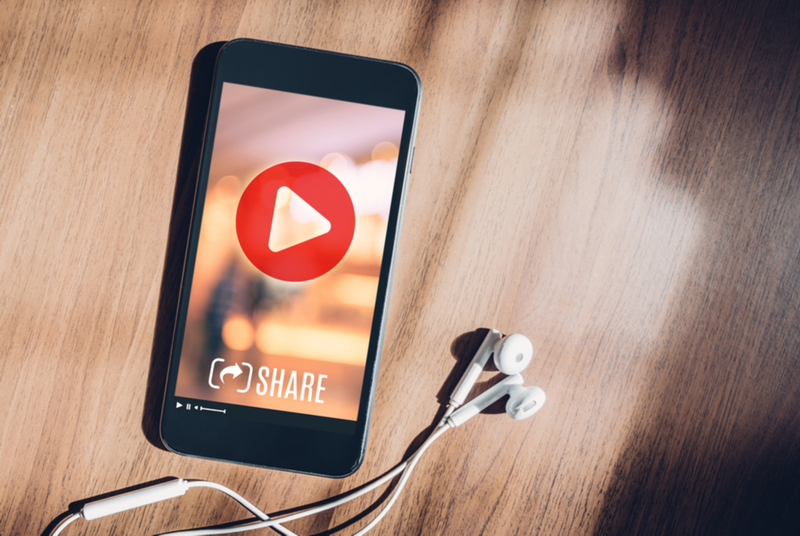 When it comes to Facebook mobile advertising, video content should not be overlooked. On Facebook, users spend triple the amount of time interacting with video than text or image-based content. And it’s estimated that mobile video will account for 75% of total mobile data traffic by 2020. Just think of the opportunity you’re missing out on if you’re not showing videos to your prospects! People enjoy watching videos, and businesses can use this to their advantage. It’s recommended to think of a video ad as a short commercial for your brand. You can provide a quick overview of your brand’s story and explain some of the benefits of investing in your product or service. When it comes down to it, you can fit a lot more in a video ad than an image or text-based ad. Put the time and effort into creating a bright, colorful, engaging video that tells a compelling story and sells your prospect on your offerings. Despite the growing popularity of other social media platforms, Facebook is still king. So, businesses that know their target customers use Facebook shouldn’t shy away from showcasing ads there. But, rather than taking the same approach and growing disappointed in the results, try leveraging Facebook mobile advertising to your advantage with carefully crafted image and text-based ads and video. And remember, if you’re struggling to get your Facebook mobile advertising (or any of your social media efforts) off the ground, you can always enlist outside help to ensure your approach is solid.